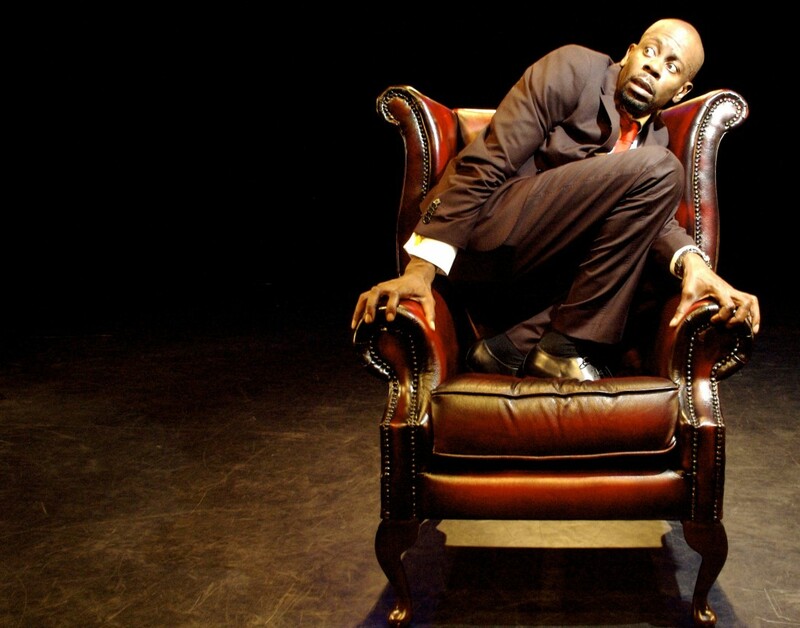 Poet, breakdancer and hip-hop artist Benji Reid returns to the stage with an explosive new production from hip-hop theatre pioneers Breaking Cycles. Riding a rollercoaster to redemption, Benji performs a rich cocktail of guilt and fear, exploring the stark realism of substance abuse and fractured relationships. Quentin had it all, riding high as an ultra-successful trader on Wall Street. Betrayed and framed for fraud, he discovers life on the underbelly of New York, living on the streets. He sees that greed knows no limits and makes one last wager to save his soul. The Devil Has Quentin’s Heart is a twisted, funky and perverse modern day tragedy told through performance, storytelling and dance.